Ultimate Fitness Birmingham prides itself on being the gym of choice for professional bodybuilders such as Ronnie Coleman, Rosie Rascal and Peter Molnar to name just a few. The gym first opened it’s doors in 2013 but has since undergone a refurbishment dubbed ‘Ultimate Fitness 2.0’ that now provides a bigger, brighter and more inspirational gym that stretches across 3 floors. At Ultimate Fitness they believe in providing the very best workout equipment to help you reach your goals which is why they have a wide range of equipment from various manufacturers. They have a wide variety of cardio machines, resistance machines and a dumbell set that goes up to a huge 65kgs. They also have personal trainers on hand with different skillsets and knowledge who will be happy to help you to with your unique fitness goals. Personal Training sessions aren’t included in you pass so please speak to a member of staff who will be happy ot help. 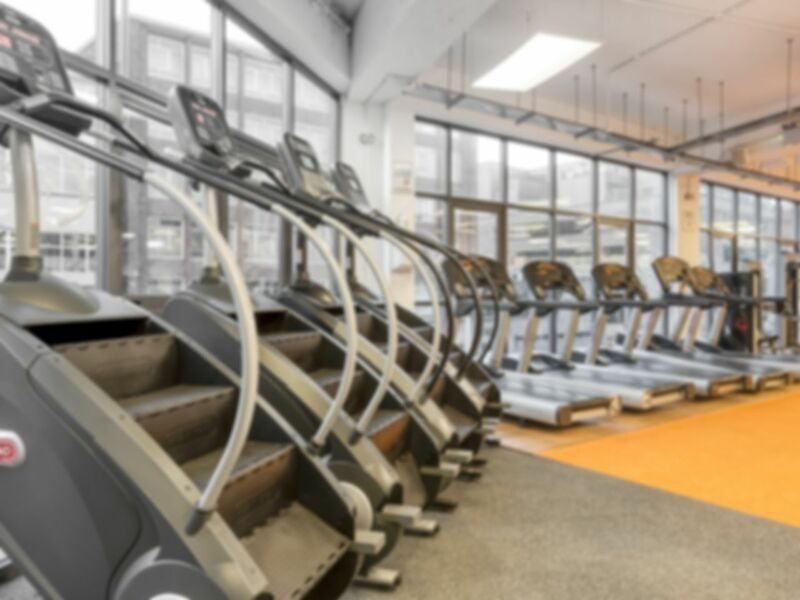 The gym is ideally situated in B1 right at the heart of Birmingham City Centre just a few minutes from the O2 Academy Birmingham. The 10H, 23, 24, 80, 80A and 822 buses all stop just a few metres down the road. Great bodybuilding gym with loads of equipment for every body part imaginable. Plenty of space and it didn’t feel busy even at 6pm peak time. Only small downside is there wasn’t a huge amount of space for deadlifts and the ladies changing is strange, only 2 toilets/showers and one bench. Great gym, variety of equipment and not too busy. Loads of equipment. Changing rooms and showers clean. Really good gym close to the city centre. Has all the equipment you need and very friendly and helpful staff. Definitely has a good muscle building vibe!